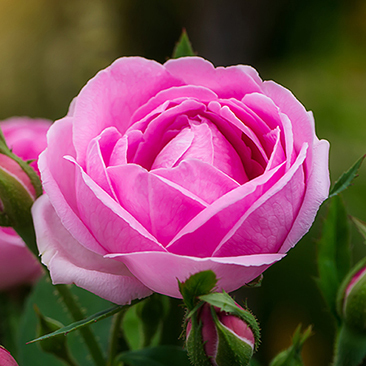 Besides our lovely Jasmine Wax, we do offer another flower wax: 6692 Rose Wax! This medium soft, pale green wax naturally has the elegant fragrance of roses. It is easily incorporated into emulsions and improves smoothness, and texture, while also leading to a richer, more substantial skin feel. It works perfectly as a viscosity enhancer in anhydrous formulations like lipsticks, and pencils. 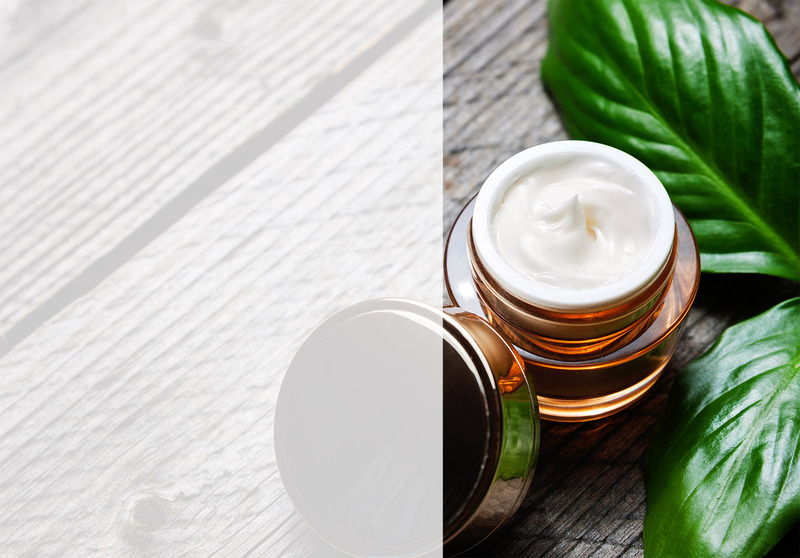 Due to its moisturizing and protecting properties, is especially suited for mature and demanding as well as dry skin types. We also added two new Rose Wax Formulations: "A basketful of roses" and "Blossom magic cream". and 2225 Phyto Wax: a completely natural and vegan alternative to beeswax, easy to incorporate into any formulation, and mild in scent and color. For more information check-out our Product page or contact us!